What is and what will be. 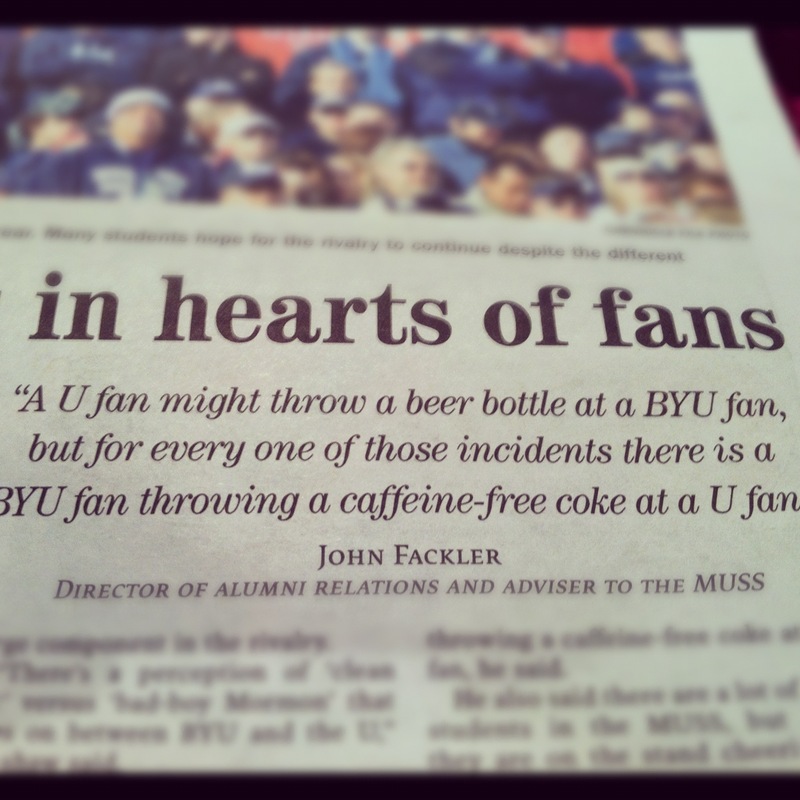 City Weekly + Daily Utah Chronicle REALLY cracked me up this week. Get your free will astrology here. This entry was posted in Fall 2012 and tagged Caffeine free coke in YOUR FACE, City Weekly, Flipping rice on myself, Hilarious astrology, Rob Brezsny by Brooke. Bookmark the permalink.